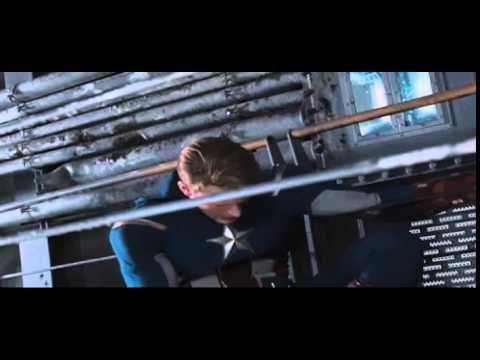 Did あなた like Steve in the Avengers? I know I asked this already under polls, but..... Do あなた guys think the blonde waitress at the end of avengers was important in some way? 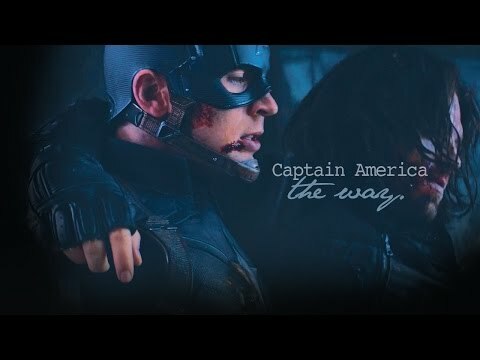 Why do あなた like Captain America? 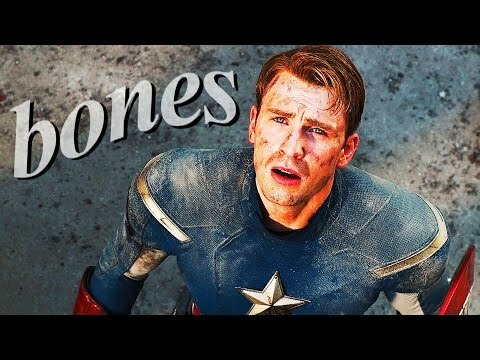 who does steve rogers like?